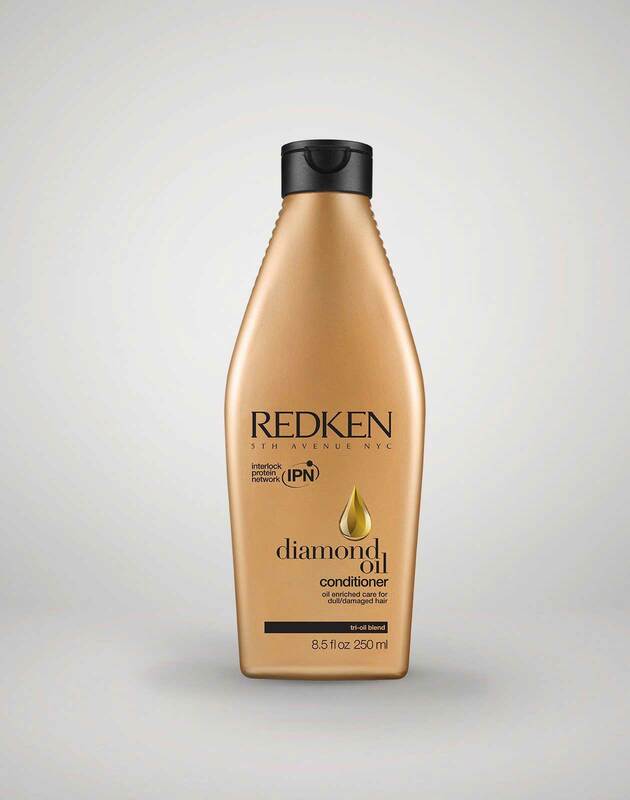 • Cleanse with Diamond Oil High Shine Shampoo and High Shine Gel Conditioner. • Emulsify 2-3 pumps of Glow Dry into hands and apply evenly to damp hair, working up from the ends towards the root area for intense shine. TIP: Glow Dry also enhances shape memory & discipline. 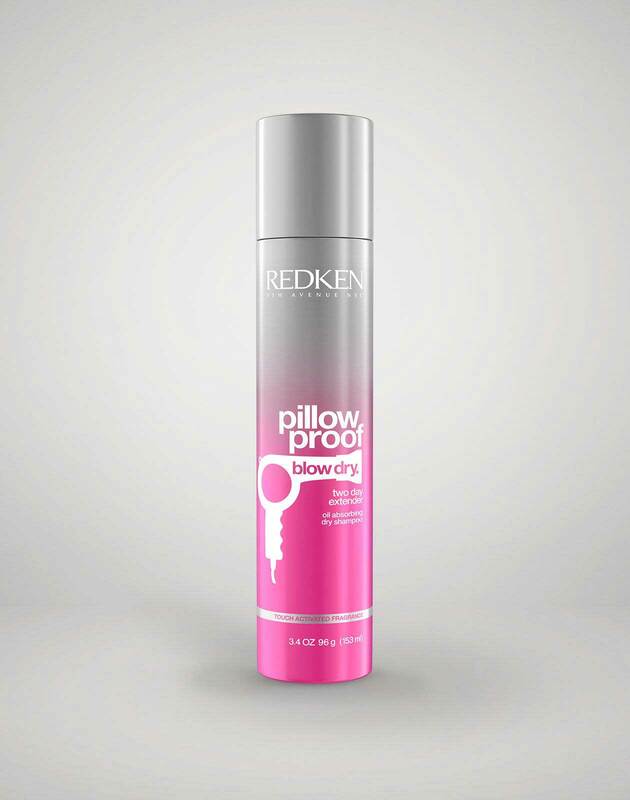 • Shake well, and mist pillow proof blow dry express primerall-over damp hair. 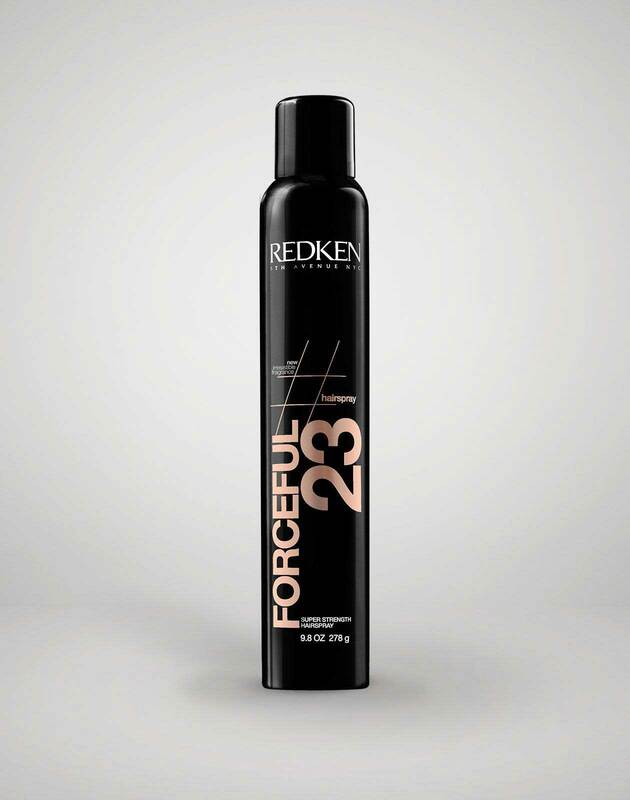 • Comb hair in the direction you want it to lay, use a medium round brush, and dry sections with maximum elevation. 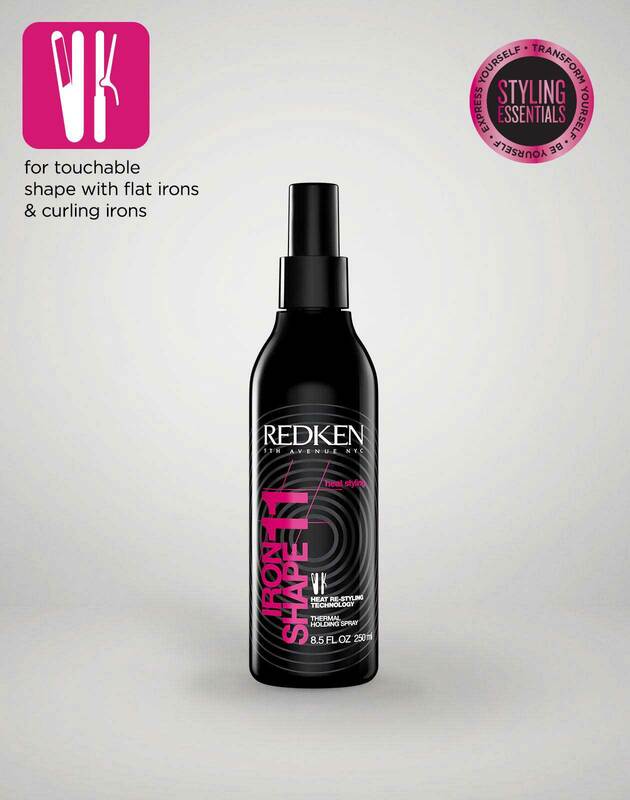 • Mist iron shape 11 thermal heat protection hair spray all-over, to protect and lock in the heat style. 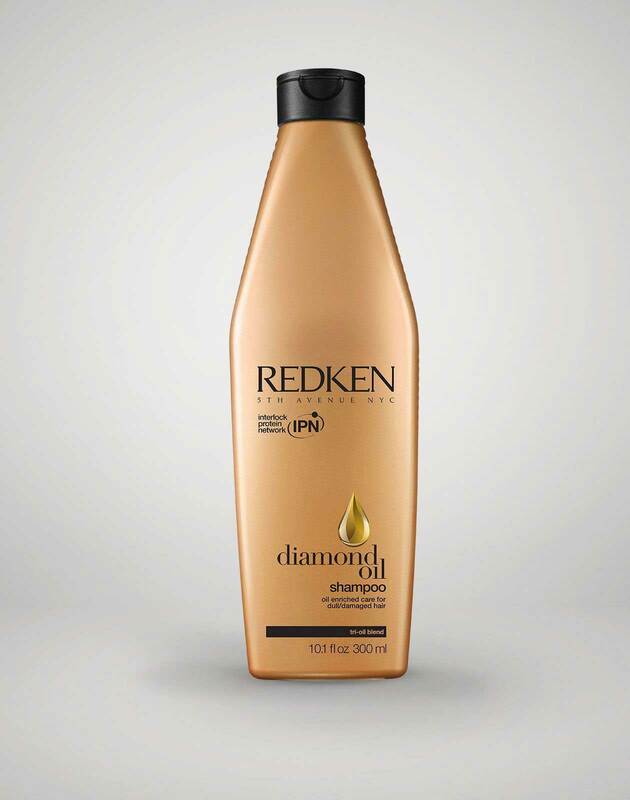 • When hair is cool, emulsify 1 pump of Glow Dry into hands, and rub throughout mid-lengths and ends. Next use a Mason Pearson type brush, to break up the set. • To coif use a wide tooth comb to smooth hair into desired shape.